When it comes to getting the most out of your pre-workout supplements, timing is everything. If you’re putting in the effort to find the right supplements to enhance your goals, make sure you’re best leveraging their effects. That means understanding when and why to take them. 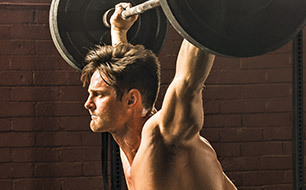 Here’s a timeline to help you get ready for your workouts to drive the fierce gains and seriously shredded physique you want. The pre-workout supplement is a training mainstay, but many weightlifters don’t get their timing right. 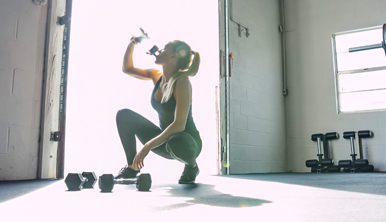 Taking it too close to your workout session—on your drive to the gym or even in the locker room—doesn’t give pre-workout ingredients enough time to kick in for the most powerful effects. Instead, it will kick in toward the end of your workout, leaving you feeling less-than maxed out—a major issue, especially if you’re an after-work lifter and taking pre-workout at night. Instead, take your pre-workout supplement one hour or more before you enter the gym door to help you smash your goals. Morning lifter? Take your pre-workout as soon as you wake up, to give it as much time as possible to kick in before you kick off. 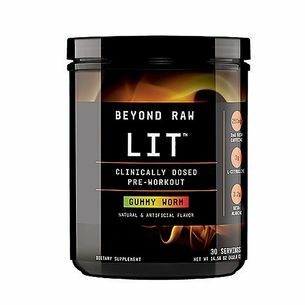 Consider a pre-workout thermogenic blend that includes caffeine as part of your routine; when taken prior to exercise, it can boost endurance performance, giving you an edge for extra reps.
You know carbs are a great fuel for intense lifting, but timing is often a question. Your body turns carbs into glucose, and consuming simple carbs just before or during your work out increases blood glucose levels. When blood glucose is readily available, your muscles can use that for quick energy before tapping into your long-term energy stores. Translation? 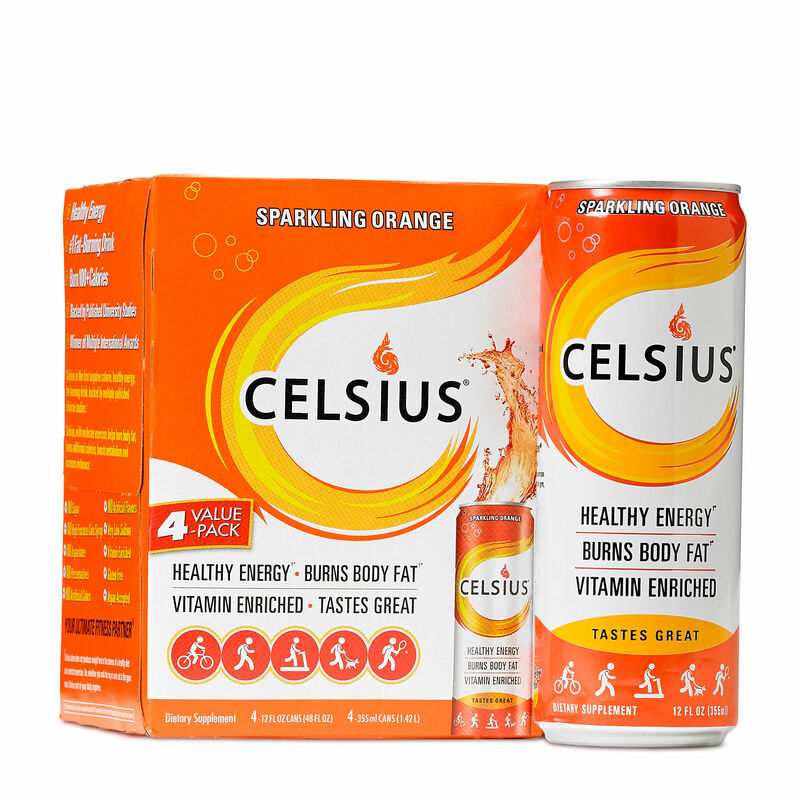 More energy, endurance and reps. Aim to eat foods like a peanut butter and jelly sandwich or oatmeal with low-fat milk and fruit approximately three to four hours before your workout. To avoid having digestion issues impede your performance, try not to consume anything too close to physical activity. After exercising, you need to replenish lost nutrients as quickly as possible, so try to eat within 15 minutes of finishing up any sort of intense workout. Low-fat chocolate milk, turkey and veggies in a whole-grain wrap or a smoothie made with low-fat milk and fruit are all good post-workout food options. When it comes to reaping savage benefits, fueling recovery is just as important as fueling energy. 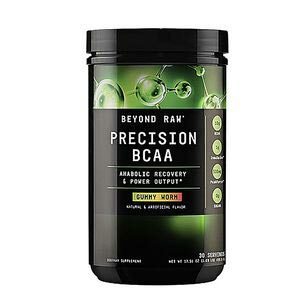 Branched-chain amino acid (BCAA) supplements help prevent muscle breakdown during exercise and are great options to help you actively recover. Feed your muscles and recover as you go by fueling with BCAAs as you switch sets and target different groups throughout your workout. Wind down after your workout by giving your muscles the full spectrum of crucial aminos required for effective recovery and growth. 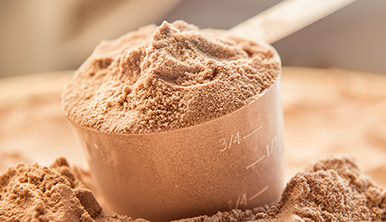 Whey protein—a high-quality, fast-absorbing, complete protein source—is your post-workout ally. 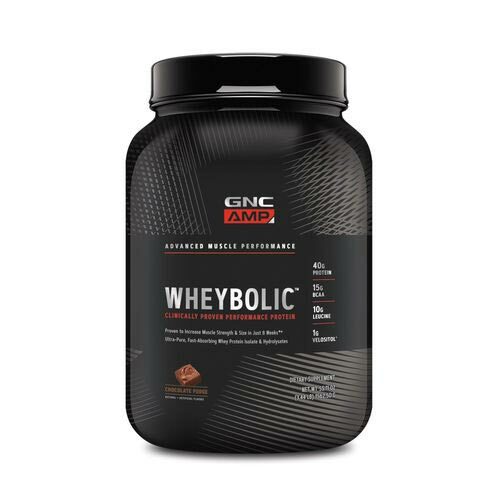 It’s got all nine essential amino acids to help fuel muscle recovery after your workout. 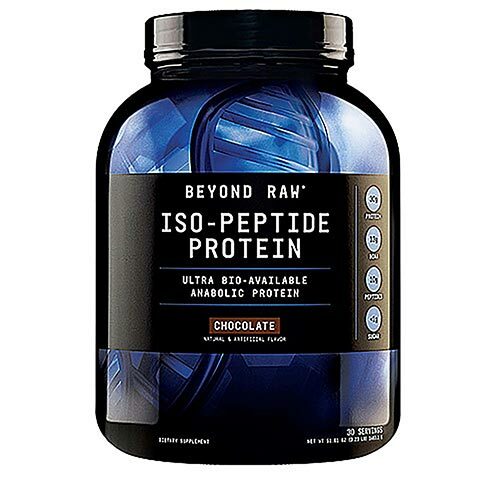 Take it within 30 minutes to boost protein synthesis for muscle growth, repair and maintenance. Supplementing with creatine any time of the day primes your muscles for heavy lifts and strenuous reps. 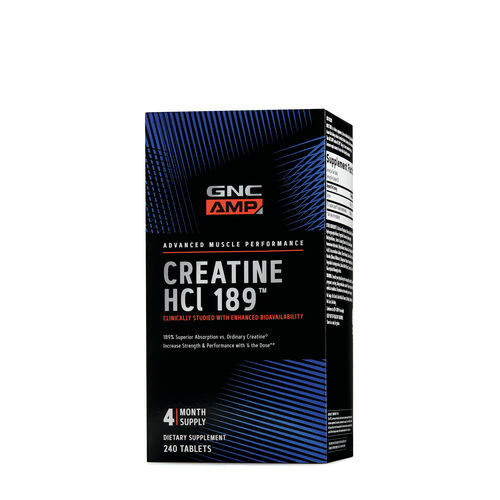 It supports levels of creatine in your muscles, which in turn helps muscles produce adenosine triphosphate (ATP)— the energy fuel for quick intense activity. 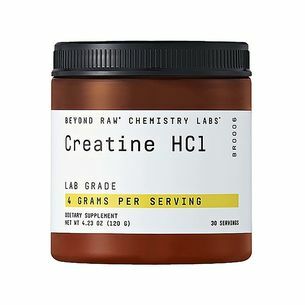 To gradually reach optimal muscle creatine levels, dose around three grams of creatine monohydrate every day for at least four weeks.